Today, cologne for men conjures up images of the fashion capitals of the world – Paris, New York, London. The history of fragrance, however, dates back to the ancient Egyptians, and it’s got roots in the Middle East, Europe, and the Americas. Come with us on a trip around the world as we journey through the history of men’s fragrance. 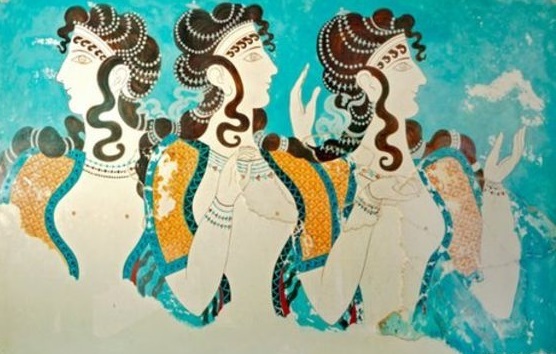 No matter where you’re from, chances are that your ancestors used fragrance. 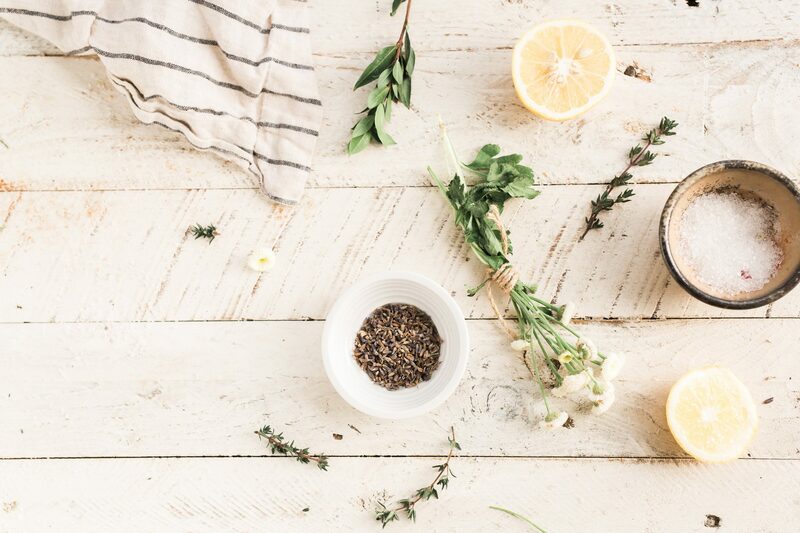 People across ancient cultures used it in religious ceremonies to show devotion and in their daily lives to smell delicious. There’s some disagreement on exactly where it originated, though. Its earliest recorded use was in Egypt in 2000 BC, but some experts claim it was discovered in Mesopotamia or Arabia (which is still known today as the “Land of Perfumes”). The perfumes of these times were oil-based and made from plant ingredients, including flowers, woods, and resins, and animal ingredients, like musk. 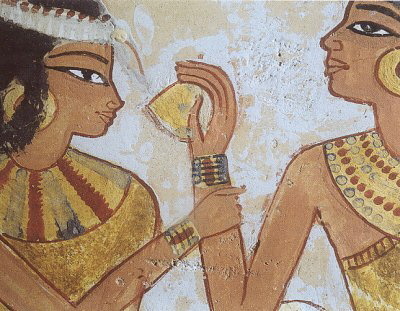 The ancient Egyptians loved their fragrance. They placed incense at the feet of mummies, believed that parfum was the sweat of the gods, and smeared fragrant oils on their kings. But they weren’t the only ones. Ancient Persian kings were often depicted with perfume bottles in hand and in ancient India, kings would be lightly showered in fragrant oils during royal ceremonies. In ancient Rome, fragrance was used for religious purposes, but also as part of relaxation rituals for the wealthy. After hitting the gym, Romans would enjoy a series of baths, and the richest would then get rubbed down with scented oils. Not a bad way to spend an afternoon. After the Crusades, European soldiers brought the art of perfumery home with them. In Medieval Europe, men and women of good standing wore pomanders. These were small open ornamental containers, made of wood, gold, or silver, that could be stuffed with scented materials. At the time, Europeans believed that bad air could make you sick and that carrying the pomanders helped keep them healthy by combating the bad smells of city life. Doctors at the time also began using fragrance for medical purposes. 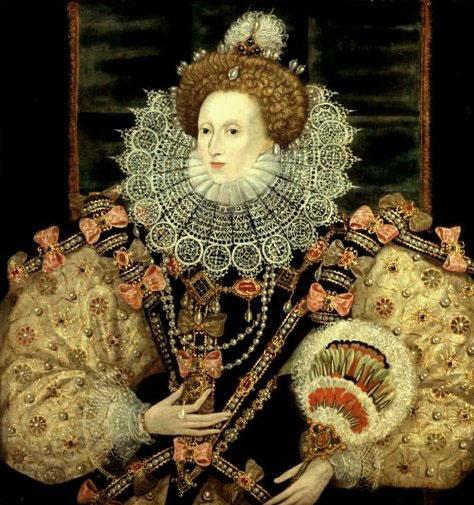 In the late 1400s, the first alcohol-based perfume, known as Hungary Water, was created for Queen Elizabeth of, you guessed it, Hungary. It used scents of brandy, rosemary, and thyme, and remained one of the most popular scents throughout the eighteenth century. Through most of the seventeenth century, men and women often wore similar scents, but all of that shifted at the start of the eighteenth century. In 1709, Giovanni Marina Farina released the first bottle of eau de cologne as an ode to his new hometown of Cologne, Germany. The product quickly gained widespread popularity among the royal and wealthy men of the time, who appreciated that it was lighter and fresher than perfume offerings to date. Plenty of well-known Europeans took their fragrance pretty damn seriously. King Louis XIV had his shirts doused in water scented with aloe wood, rosewater, orange flower, musk, and spices, and ordered his perfumer to create a new scent for every day of the week. 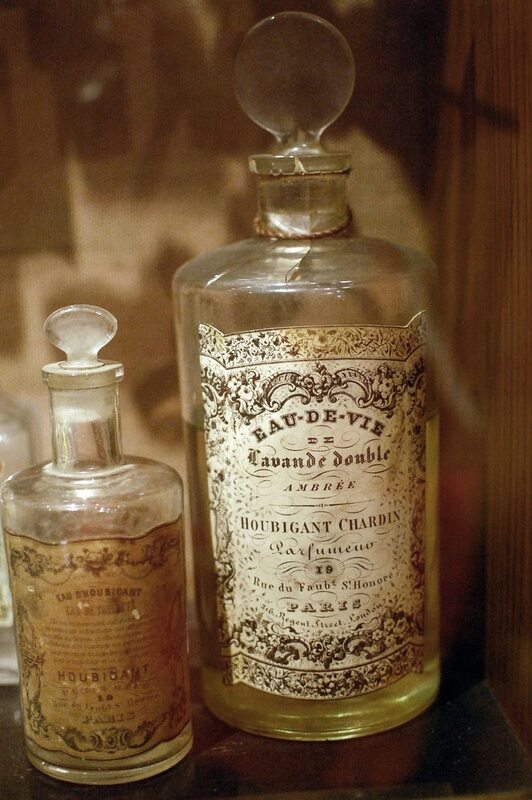 Napoleon had a similar obsession, commissioning his perfumer, Chardin, to send him 50 bottles of eau de cologne a month. Apparently, the Little Corporal loved the scent of rosemary in particular. As European settlers colonized the new world, they brought their fondness for fragrance with them. George Washington and John Adams were rumored to favor Caswell No. 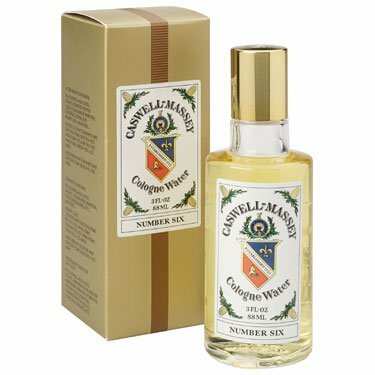 6, a fragrance released by Rhode Island-based perfumery Caswell Massey in 1789. If you’ve got any interest in smelling like a founding father, the company churns out bottles of the fragrance to this day. The last century has seen its fair share of legendary fragrances. In 1994, Calvin Klein launched a unisex scent, CK One, and it was an instant sensation. According to some reports, at the height of its popularity, 20 bottles of CK One were sold every minute. In 2010, Old Spice launched one of the most viral commercials ever – the online video campaign got more than 23 million views in 36 hours. Today, most top designers offer cologne for men, a sign of its importance in the world of men’s fashion. Cologne for men has come a long way since its oil-based days in ancient Egypt, and it’s only gaining popularity. For many guys, it’s now a staple of their grooming routine, and Fortune Magazine says that luxury cologne is one of the latest fashion trends among millennials. If you’re looking to get serious about your fragrance, but don’t know where to start, check out our list of the Top 10 Colognes for Men by Personality Type.